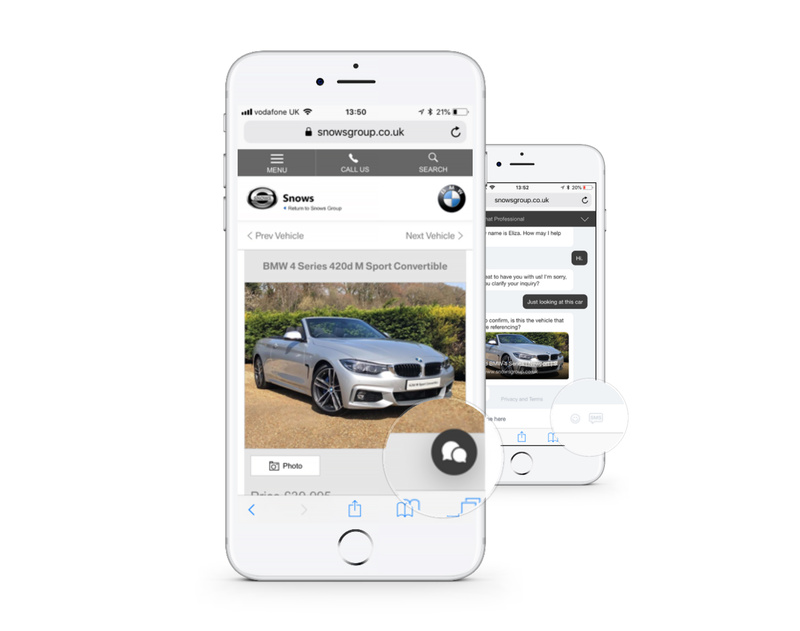 As the exclusive reseller of Gubagoo in the UK, GForces can bring you all the benefits of the most advanced customer communication solution in the automotive industry, whether you’re an existing customer or not. All Gubagoo products are available to the entire UK automotive retail market through GForces. Gubagoo’s live chat and text solutions increase your sales, and give your customers a better experience by allowing them to communicate with you anytime, anywhere. What’s more, you’ll be able to track the source of all your Gubagoo leads to help you optimise your digital strategy. 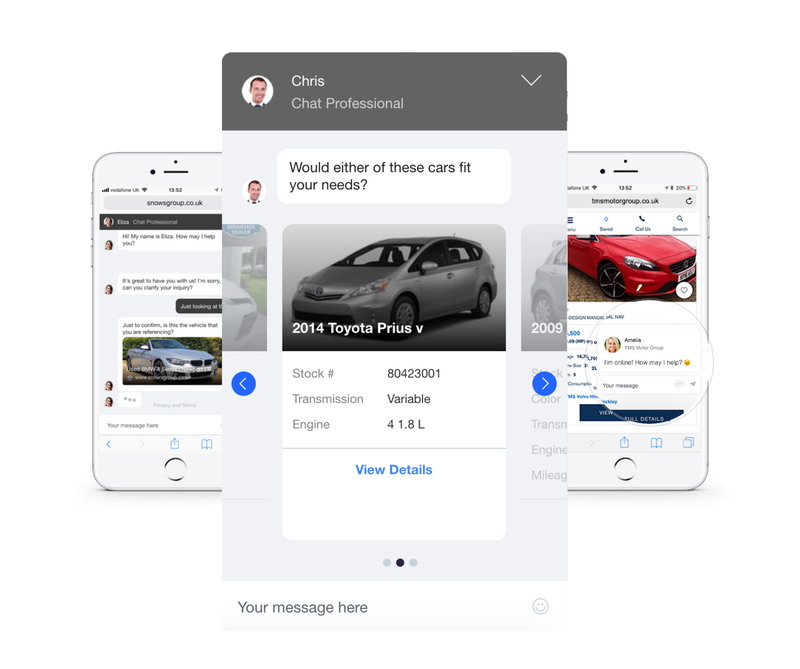 ChatSmart enables your customers to connect with your dealership quickly and easily. A 24/7 managed chat and texting service allows users to book a test drive, apply for finance, browse stock, or book a service. 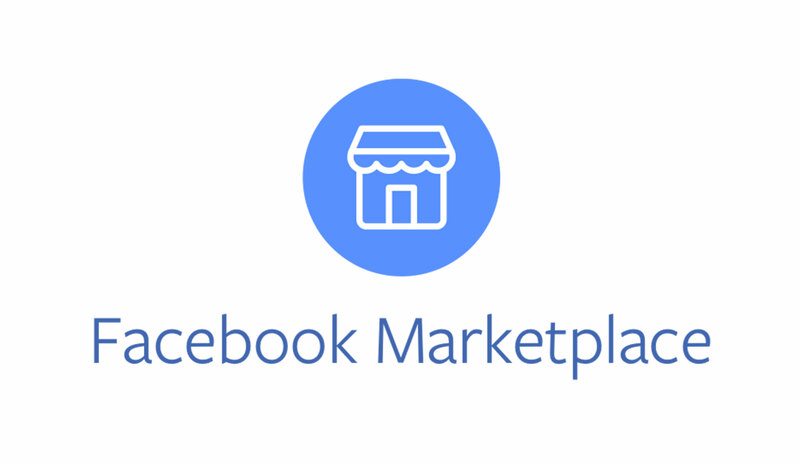 ChatSmart also enables you to connect with your customers via Facebook, adding a new element to your social media offering and furthering its ROI as a channel. With Chat VDP, your customers will be able to receive vehicle specs, pictures, videos, as well as parts and financing information all in-chat. With ResQ, you’ll be able to watch and join chats and texts in real time. You’ll also be able to turn a chat into a live video call for more effective vehicle walk-arounds and demos. In addition, you’ll get full dashboard reporting at an individual sales team member level for full performance analysis. Real-time notifications mean you’ll always be on hand to send relevant offers or vehicle specs in live chat, helping you secure more appointments and deliver greater customer satisfaction. Customers are twice as likely to convert when offers are personalised to them. 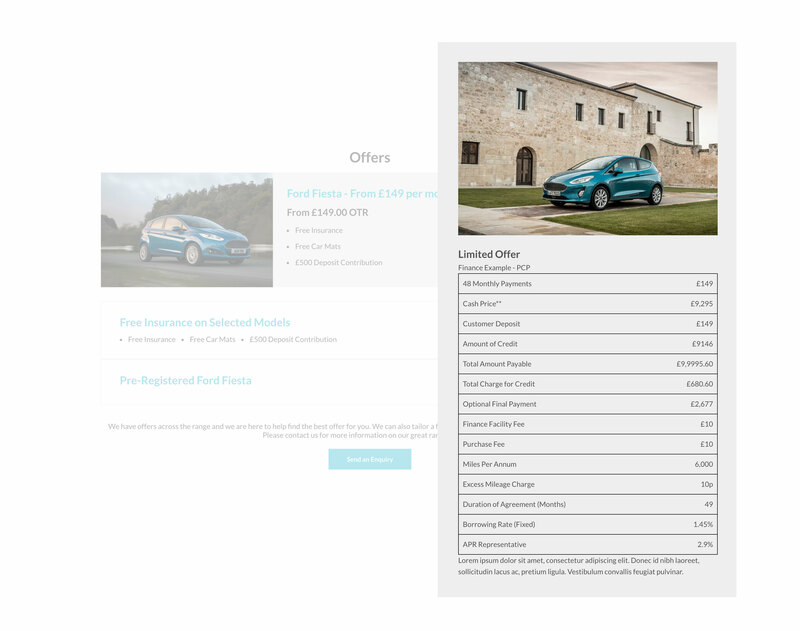 Publisher allows you to deliver relevant incentives and offers to your prospective customers, based on their onsite behaviour. With more relevant offers to your customer base, you can expect higher quality leads as a result. You’ll also benefit from the assistance of a dedicated Publisher expert to help optimise your strategy – reviewing offers, content and your configuration to ensure you are always making the most of your Gubagoo channels. 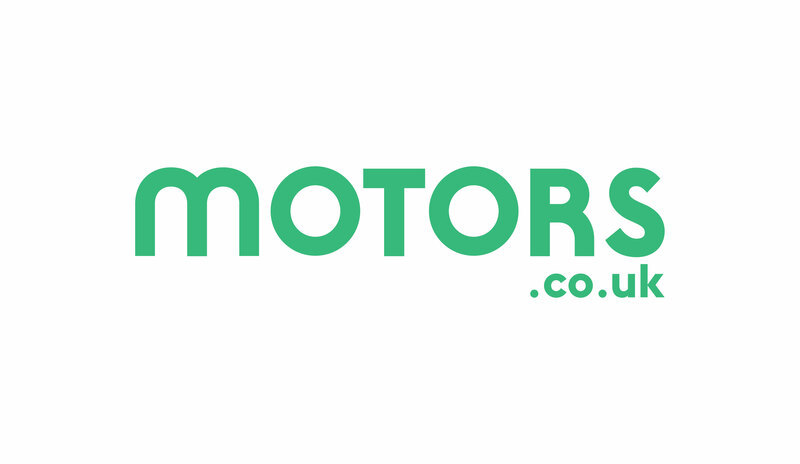 If you have Gubagoo, you can use it to manage chats on both motors.co.uk and Facebook Marketplace. The performance statistics and benefits of Gubagoo really do speak for themselves. 1 in 2 chats convert into a lead.